These are the services I provide. 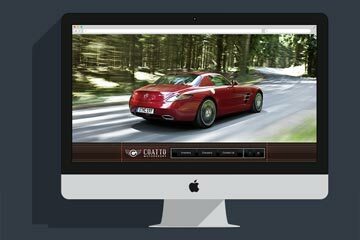 Looking for the perfect website for your brand to become successful? I will create a beautiful, UX & SEO optimized website to help you achieve your business objectives. 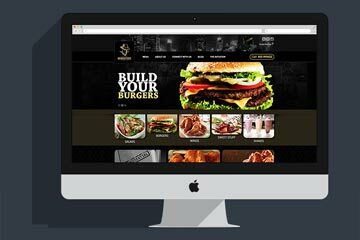 I specialize in coding custom designed WordPress Themes and adding functionality to WordPress sites using Custom WordPress plugins. I can also customize existing plugins to work with your site such as WPML, gravity forms, paid memberships pro, woocommerce. eCommerce websites require top-notch security and an intuitive easy-to-use UI for maximum ROI. I have created several eCommerce sites from grounds up using PHP or WooCommerce (WordPress) platform, with excellent results. I code native mobile applications for both iOS and Android with help of React Native by Facebook. I can code your design into pixel perfect html/css that conforms to the latest standards. I am an expert at Bootstrap framework by Twitter. I am profecient at custom PHP/MySQL development and use CodeIgniter and Laravel Frameworks for PHP. Not sure how to bring your idea to life or what platform to choose or how to promote your site? I can help you answer all your questions. If you have questions about hosting, monetization, development, cost, feasiblity I can help you. I develop single page apps using latest technologies like React JS from Facebook for front-end and Laravel PHP for backend. These are some of recent projects, for more get in touch. You can either reach me via these mediums or fill out the form below. Anessa Yoga is a membership based online yoga learning platform. 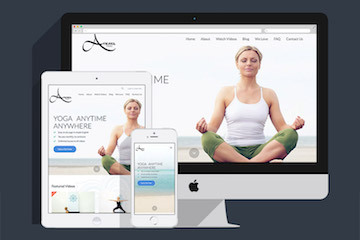 Anessa Yoga was a chalenging but fun project, it had to be mobile friendly and we needed user sign ups and user manegement so I chose to use bootstrap framework for frontend and WordPress as the Content Management System with a plugin called "Paid Memberships Pro" to handle payments and membership aspects of the site. I also provided client an easy way to manage all the content especially videos in the WordPress backend and to choose if those videos are freely viewable or have to be paid for. Category: Frontend & WordPress Development. 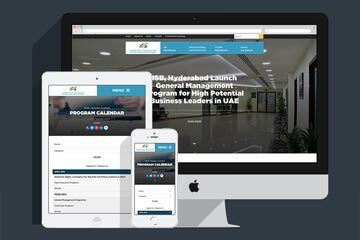 Site for a institute in Dubai with a custom built Course Calendar. The institute needed to have a custom course calendar with categories, trainers, Brochure downloads, FAQs per course, custom contact info per course, course descriptions and ability to filter by month and category. 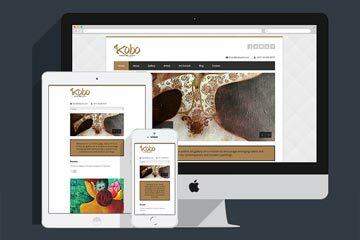 Kobo is an online art gallery. Shan came to me to redesign her site that badly needed an overhaul. I suggested her to build a mobile friendly site that is user friendly. I provided shan with a system to manage Artwork, Artists, Categories, Gallery and Blog very easily. Shan has seena boost in sales and search engine ranking ever since the redesign. Category: Design & WordPress Development. Online Job Portal for True Virtual Jobs. Debbie came to me after she had run into road blocks while developing her new site using a closed source content management sytem. I recommended her to go with WordPress. She needed a membership based site with payment integration. Debbie's site is now live and she has already gotten members pouring in. I developed a custom job management system for Debbie that is tailored to her needs, I also created a custom email subscription wordpress plugin for Deb which allows her site's users to get new jobs posted to the site on daily basis based on the criteria they choose. Category: WordPress Theme and Plugin Development. Real Buffalo Wings Restaurant in Dubai Marina. Ahmed wanted a site coded for his new startup. He wanted to be able to change all the content including menu, contact info, slider, team members etc. I provided him a way to easily update everything using custom shortcodes and custom fields and custom post types.